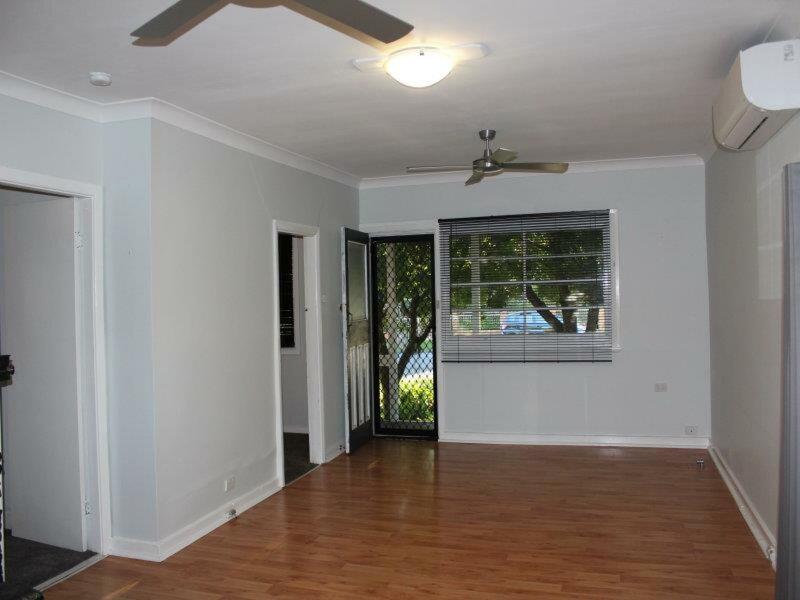 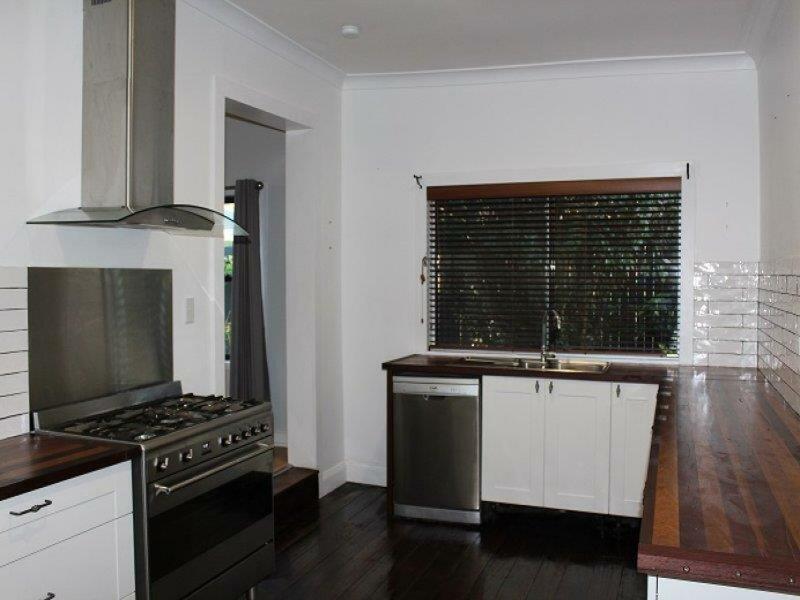 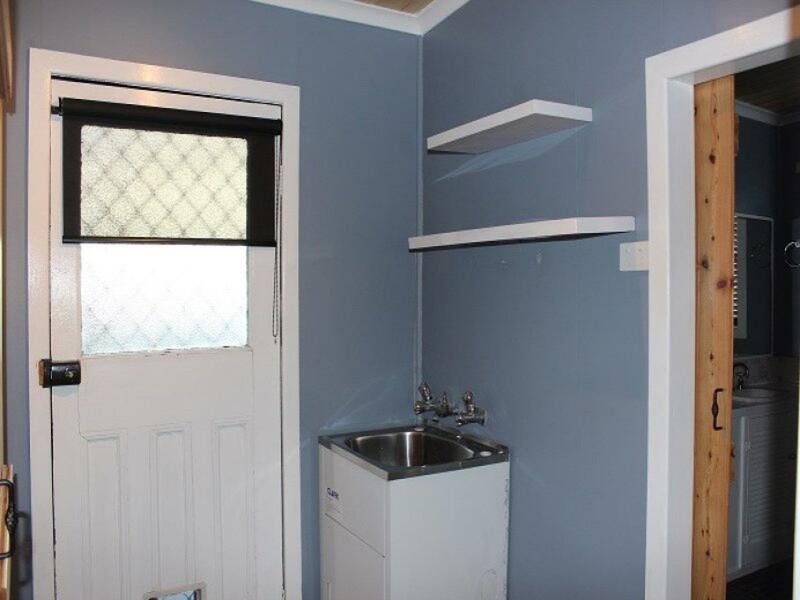 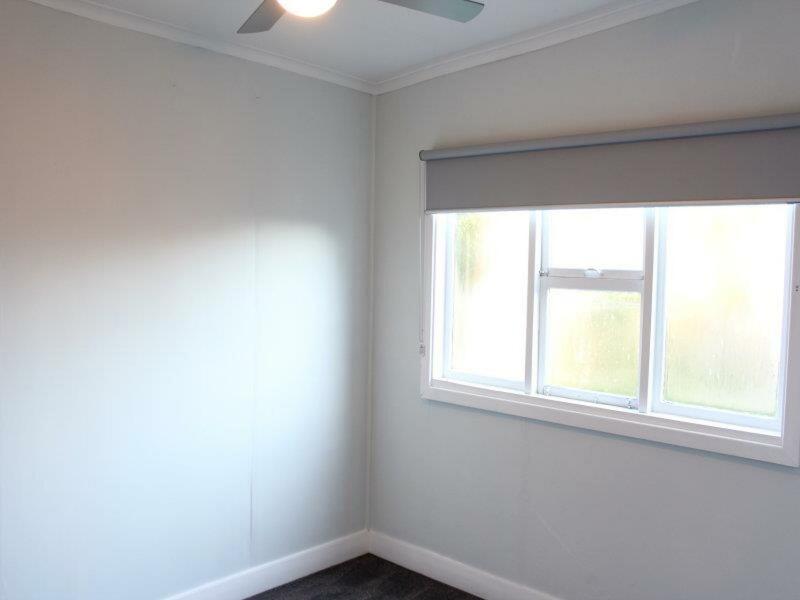 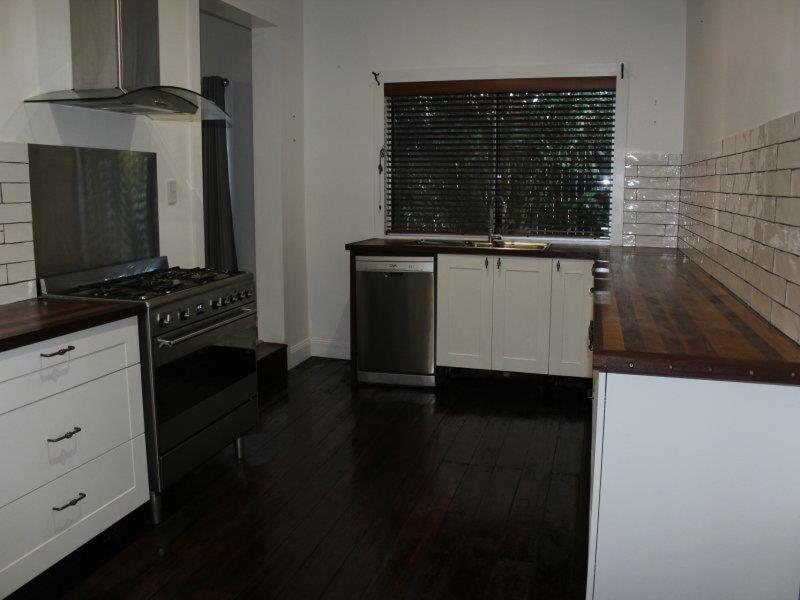 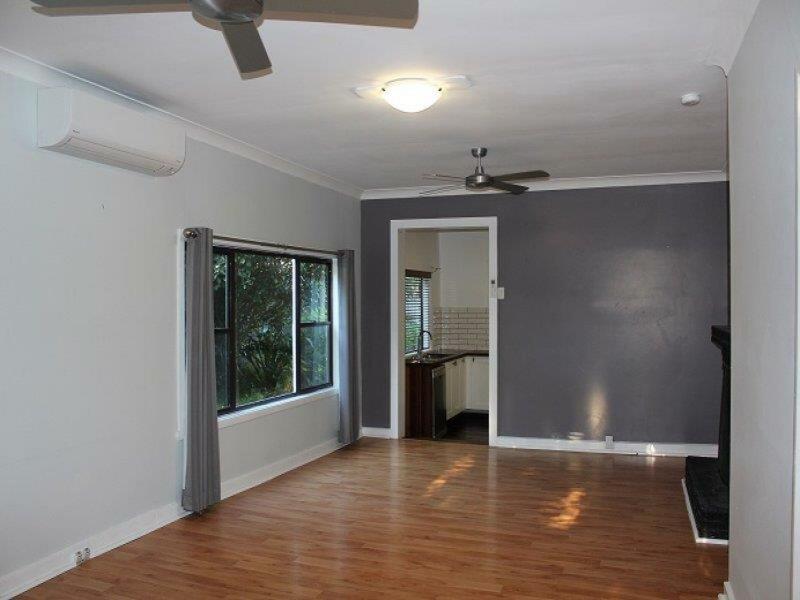 Situated in central Wallsend and walking distance to cafes/shops, this home features: - Renovated Chefs kitchen with gas cooking and ample bench space - 4 bedrooms, all with built-ins and or cupboards. 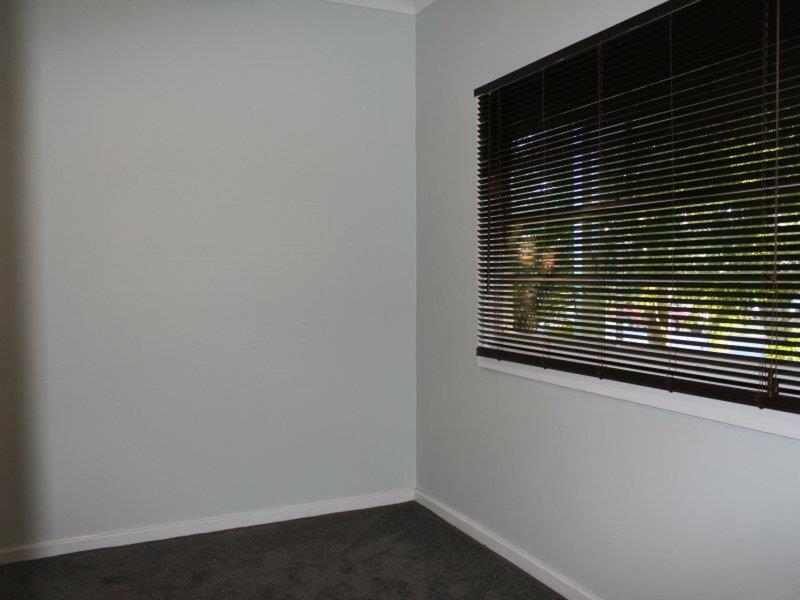 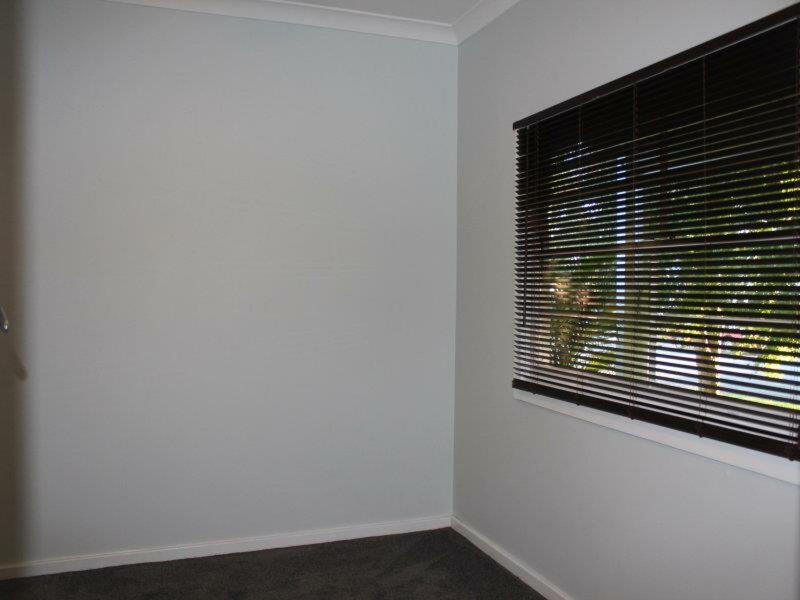 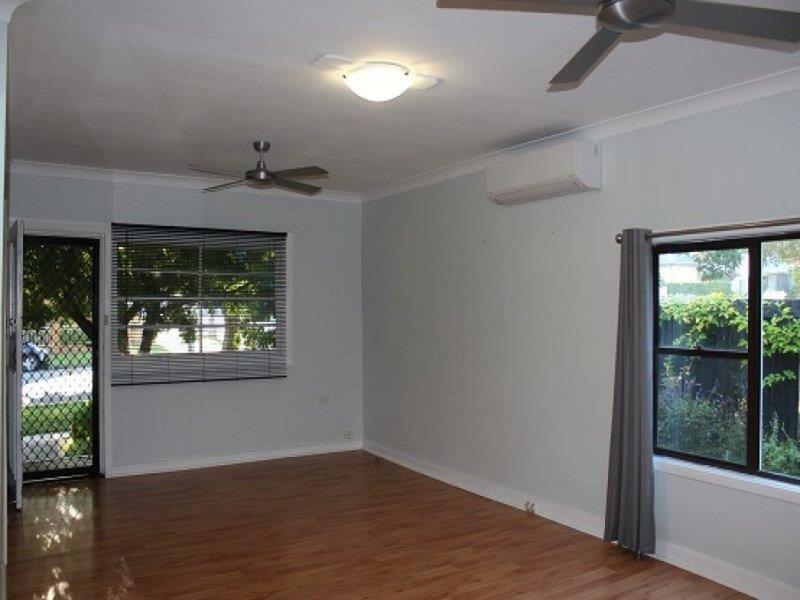 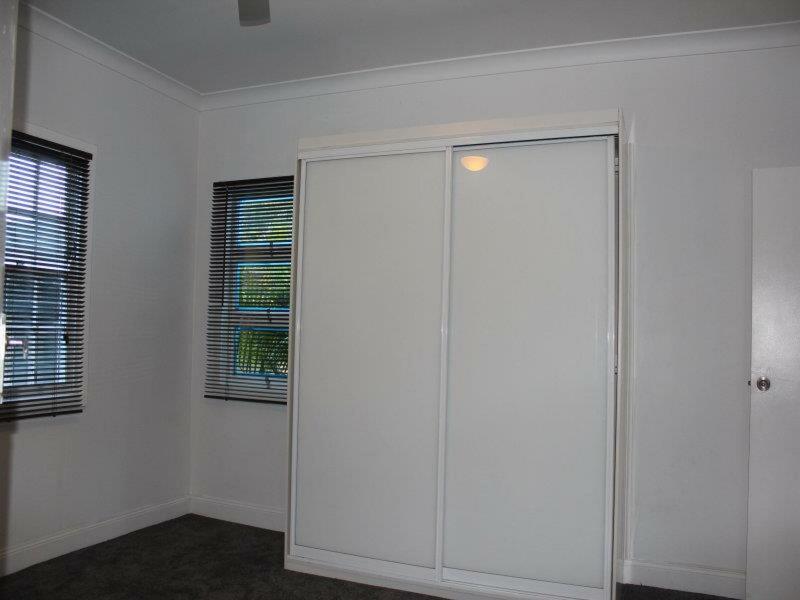 New carpets in three rooms - AIR CONDITIONING in the living area - 2 car lock-up garage with loads of storage space. 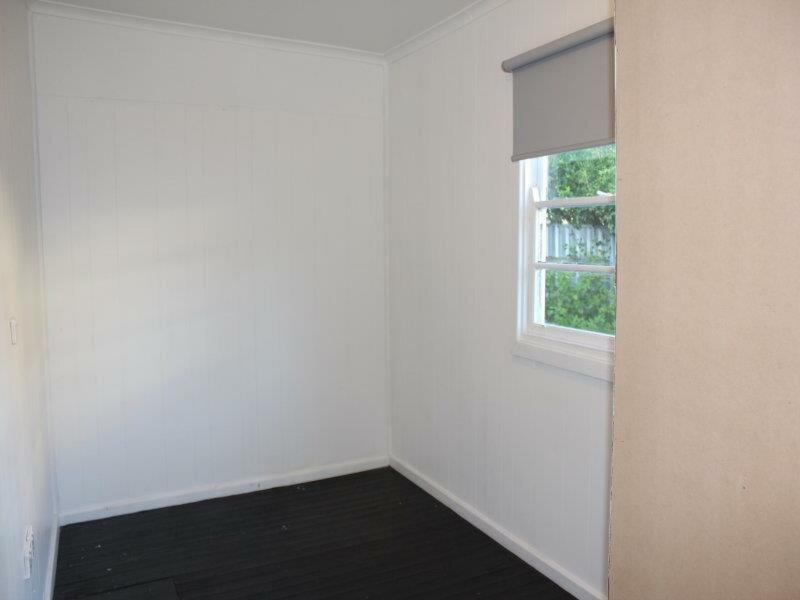 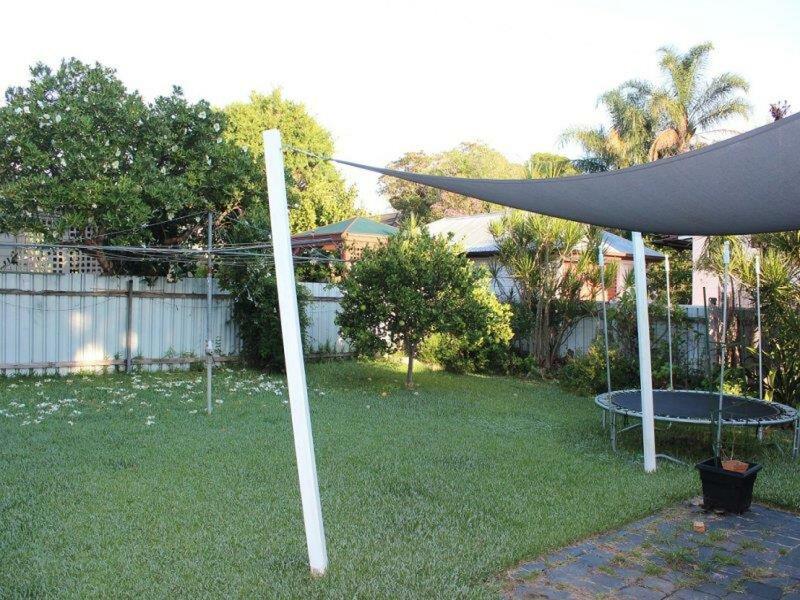 - Relaxing, low maintenance & private fenced yard - The bathroom features a bath with shower - Corner block on a quiet tree lined street A must see house, in a great location. 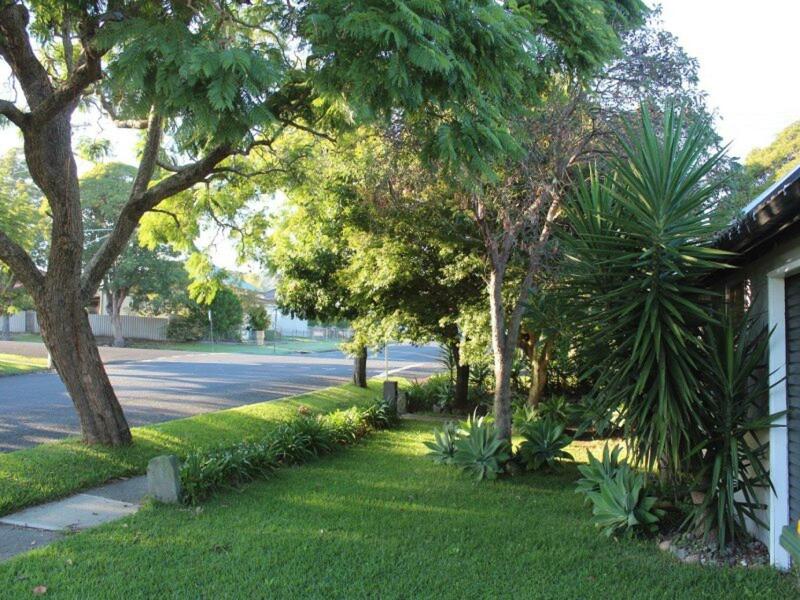 One of Newcastles most vibrant and interesting suburbs, Wallsend provides easy access to the M1 and Newcastle University is a 5 minute drive away. 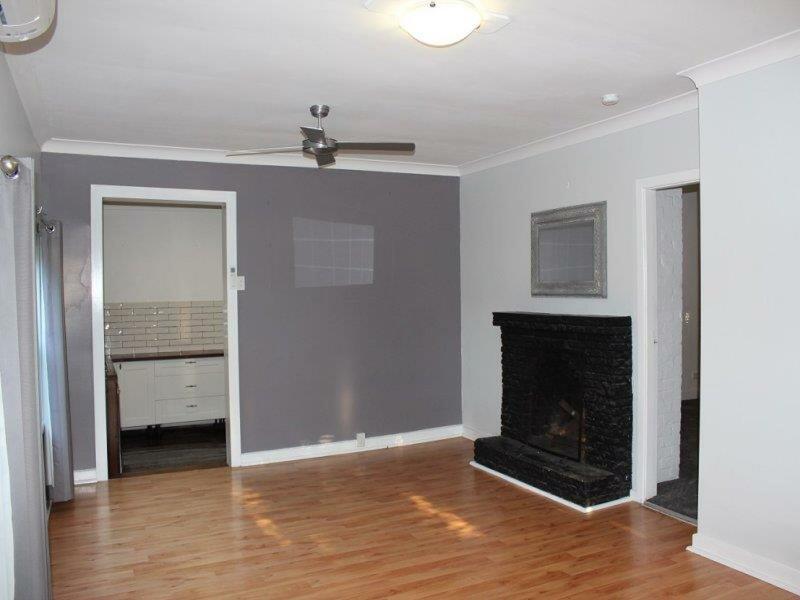 Call our office today to make an appointment to inspect. 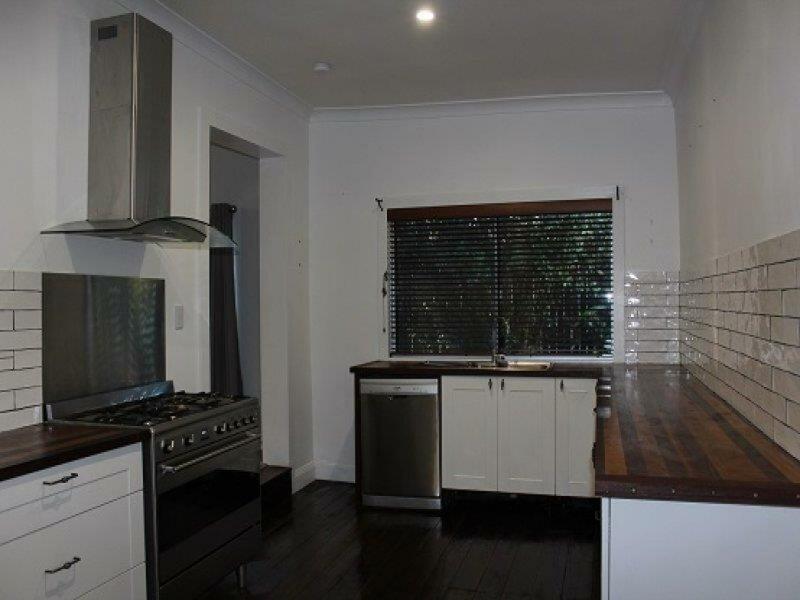 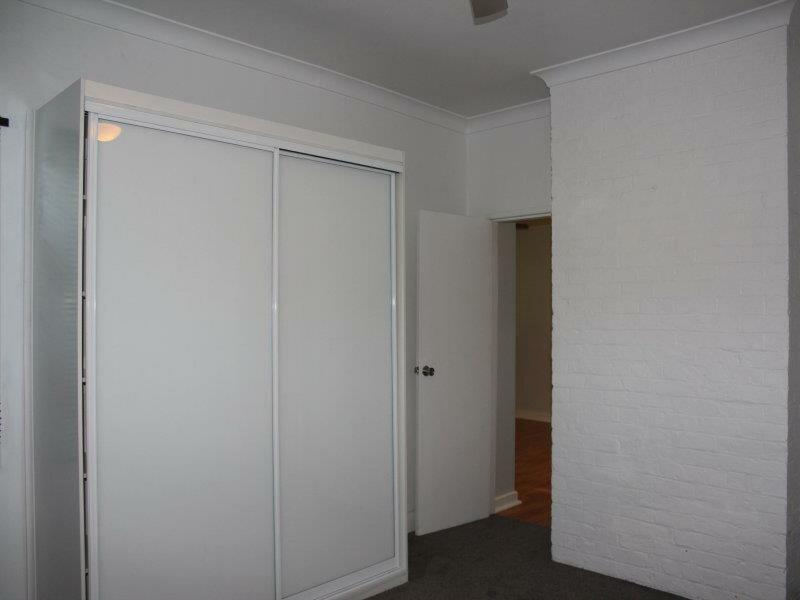 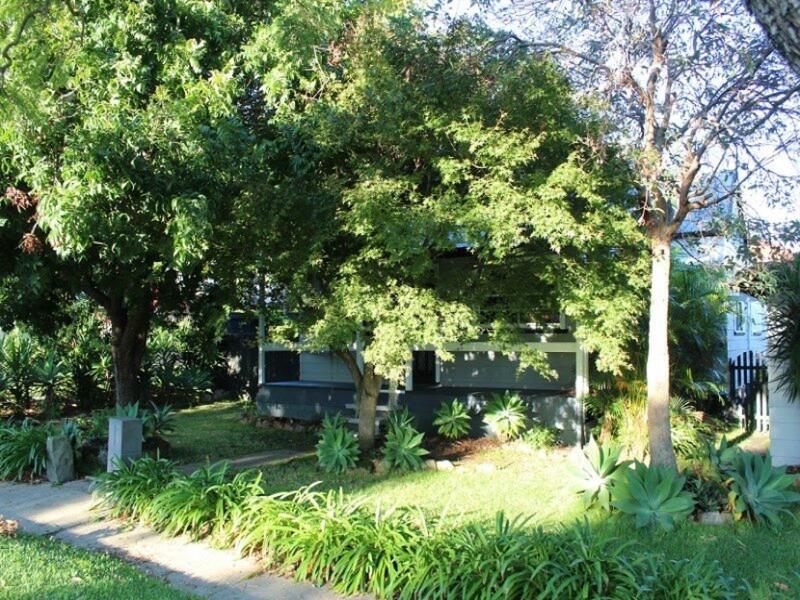 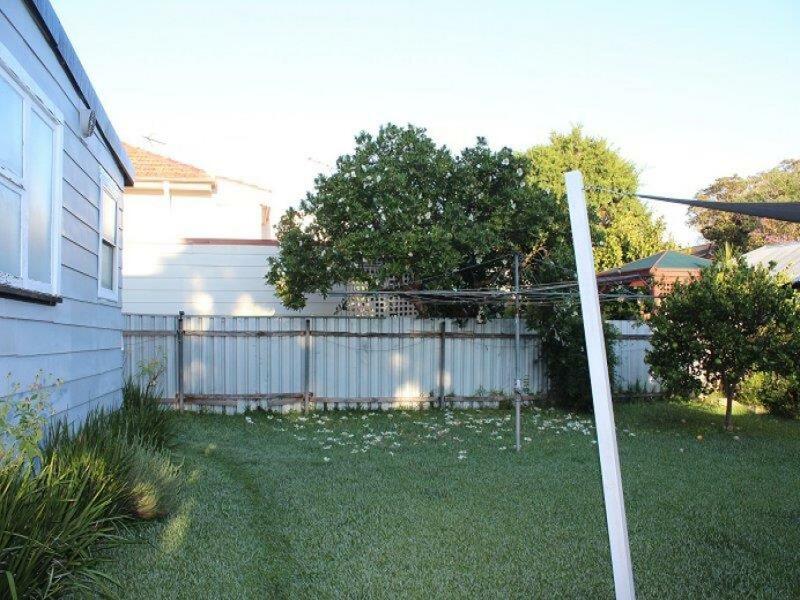 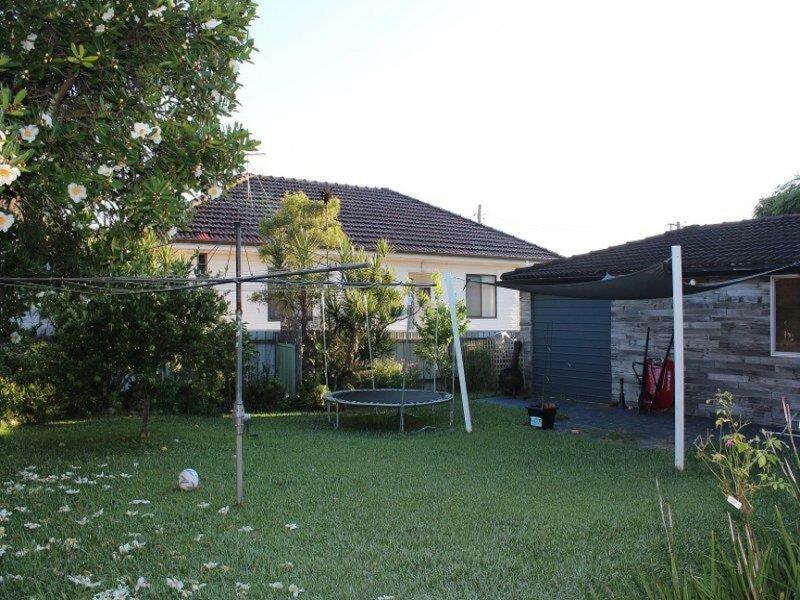 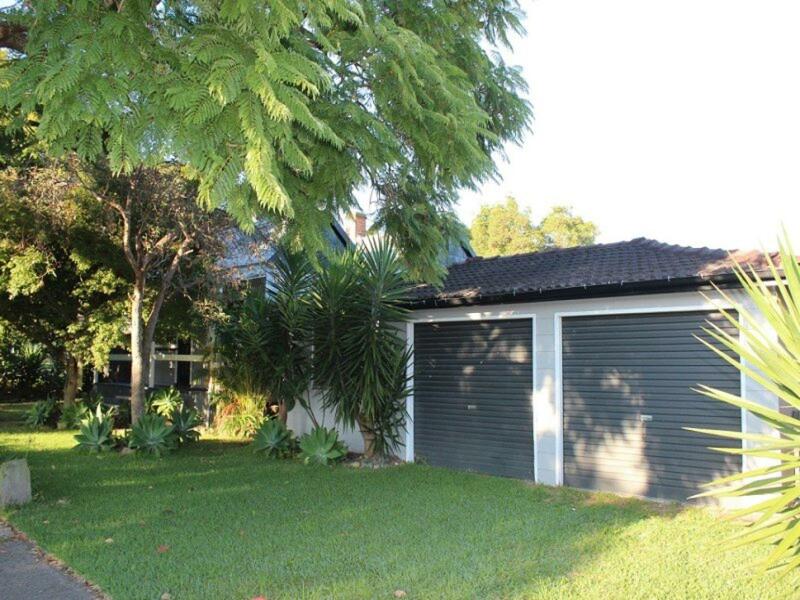 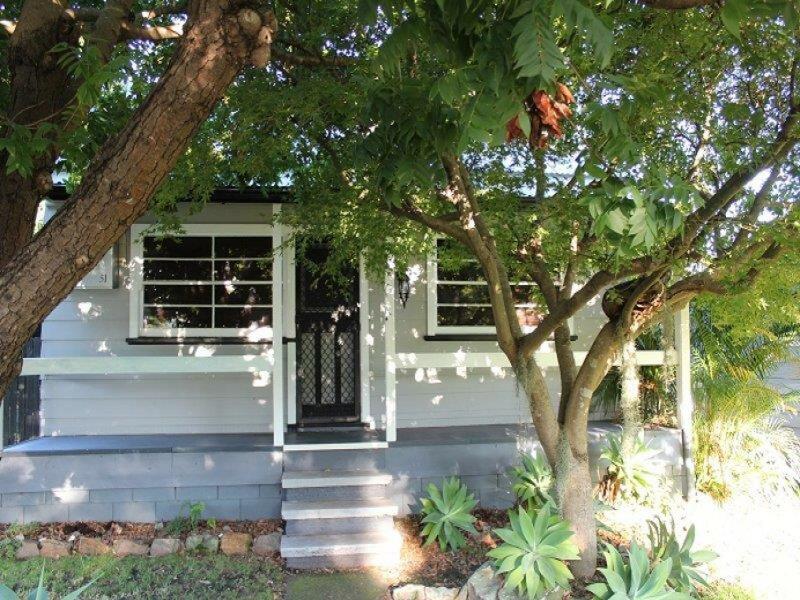 Dear Keri, I am interested in 51 Murnin St, Wallsend, NSW 2287, Listing Number 2810404 which I found on http://billknaggsrealestate.com.